Insights magazine is designed to encourage, inspire, and instruct you in your journey of faith. 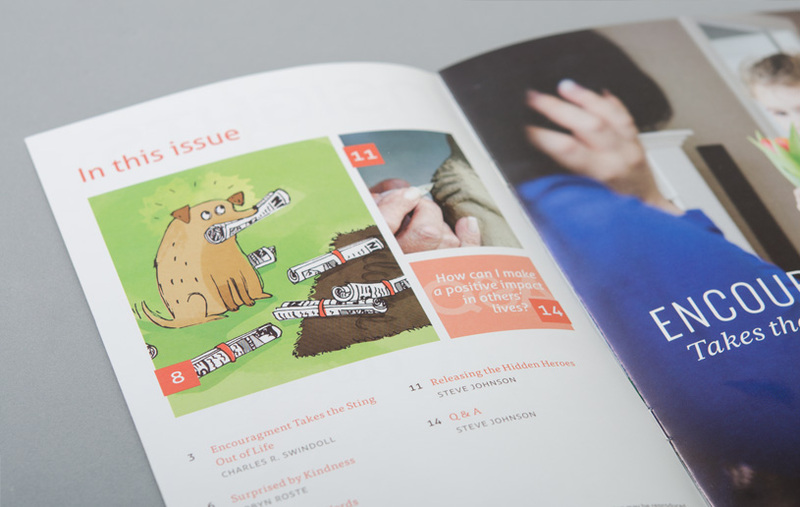 Produced by Insight for Living Canada, this free publication is mailed monthly to thousands of homes across the country. Complete the form and start receiving Insights magazine today! Renewing your subscription? Renew here.